We are pleased to announce Harmony Suite version 2.7, which features many new features for address parsing in general and the geocoding of Australian addresses in particular. Here is a summary of the new features available the 2.7. 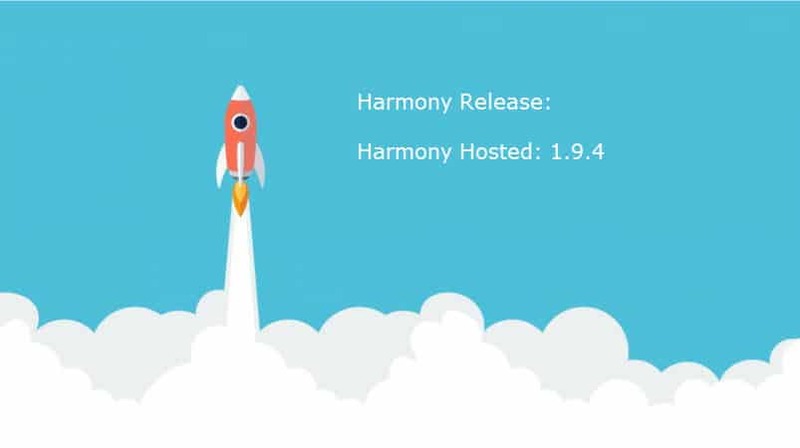 A detailed overview can be found in the Harmony Suite 2.7 release notes. Introduction of a Pre-Processor Pre-processors are introduced to better prepare input data for the Harmony Parsing service. These Pre-processors, when used in conjunction with semi-structured address mapping and Left to Right Knowledge Base (KB), will significantly increase parsing rates….